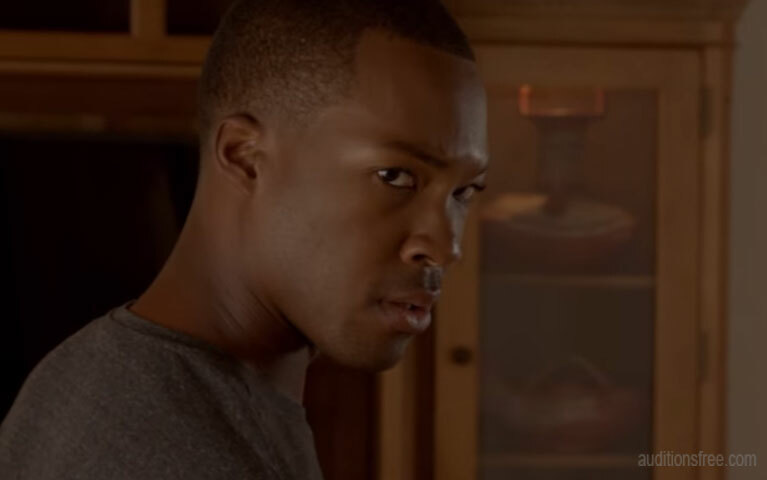 24 Legacy, Get cast in a small role in the upcoming “24” TV show. The series is filming season 1 in the Atlanta area and area locals have a chance to get cast in a background role. Georgia’s Central Casting office has released casting notices for “24 Legacy“ and anyone interested in being an extra on “24,” may also stop by their offices in order to register. Registration is free and interested Atlanta area talent need to call, email or come in because the series is already filming. Central has also released casting notices with their immediate needs and you can check those out below. Kiefer Sutherland, the original show’s lead, also has a hand in the reboot. Sutherland is named as one of the show’s executive producers along with Howard Gordon (“Homeland,” “24: Live Another Day”), Brian Grazer (“A Beautiful Mind,” “24”), Manny Coto and Evan Katz, who both worked on the original “24” series and “24: Live Another Day.” Stephen Hopkins (“24”) is set to direct and is also named as one of the series exec producers. According to FOX, the show will hold onto the original “24” format. “24” followed Jack Bauer (Kiefer Sutherland), the head of an L.A. based anti terrorism unit, as he raced against the clock to stop a terrorist threat that could potentially be disastrous to the city and it’s citizens. The show had a unique format in which events were set in real time with each episode covering an hour of the operation. The original series ran from 2001 to 2010 and each season covered one day in Jack Bauer’s life. At the end of the show, Jack became a fugitive. In 2014, a new show called “24: Live Another Day” was produced as a limited, special event series which was only scheduled to run 1 season. In “24: Live Another Day“, Jack Bauer came out of hiding to detour another terrorist plot. FOX is doing something they have never done before by premiering “24: Legacy” right after the Superbowl in February 2017. The premiere will 2 a 2 night event. 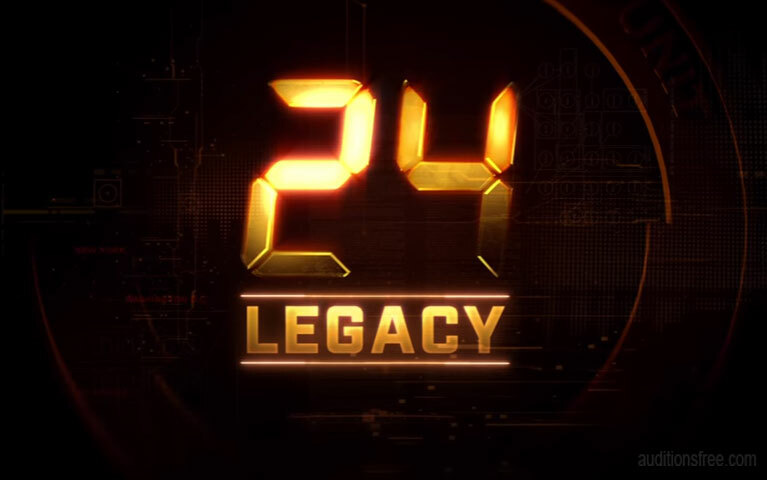 Part 1 of episode 1 of “24: Legacy” premieres on the 5th and part 2 follows the following day. The show will settle into a Monday night spot on the network. Central Casting is seeking new faces with a car. Cars must be no older than 2000. (2000-2017 models only) NO BLACK, WHITE OR RED CARS. You will have to be available for an ALL NIGHT CALL. Working throughout the night. Very interested in extras castings. I do have experience. Thank you. B.